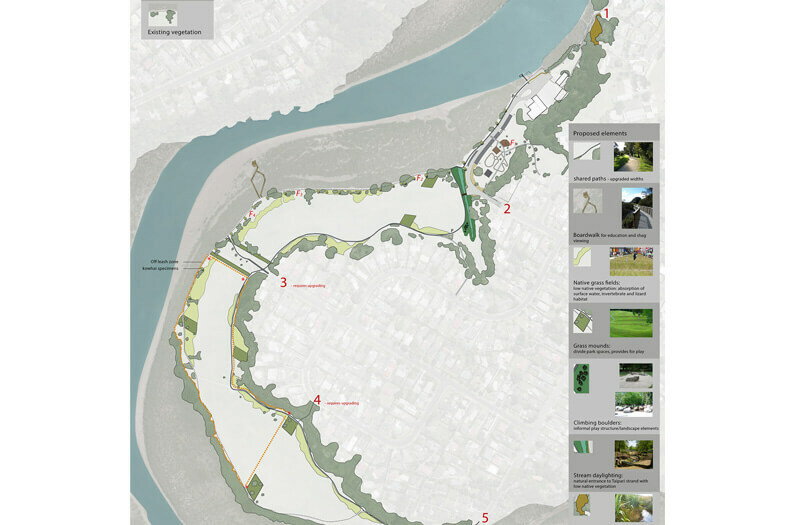 Thomas Consultants (Thomas) were engaged by Auckland Council to prepare preliminary concept designs for Taipari Strand Reserve on the Te Atatu Peninsula. 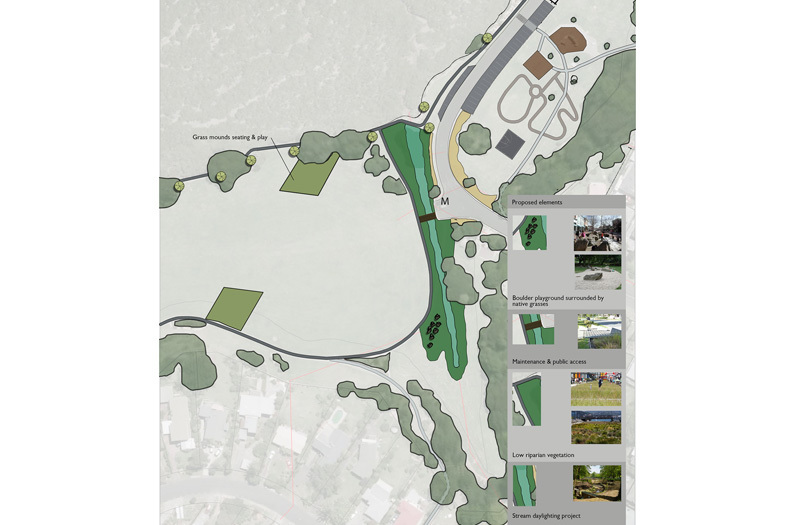 As a close knit group with strong local involvement, the Te Atatu community had clear ideas of what they would like to see the park become and the unique characteristics of the park that needed to be preserved. Our designer took the submissions from the community consultation process as the basis for the concept plan development. This resulted in two concept design options that included boardwalks, viewing platforms, interpretive panels, picnic facilities and a learner cyclist track. The designs also addressed stormwater management, bird habitat and dog off-leash facility issues. Our team then presented the concept plans to the community for feedback. The plan was refined from this process, and by working together with Auckland Council Sports and Parks West and the local board. Thomas completed the ‘working’ concept plan which Council will use to go forward through to the implementation phase of the project.